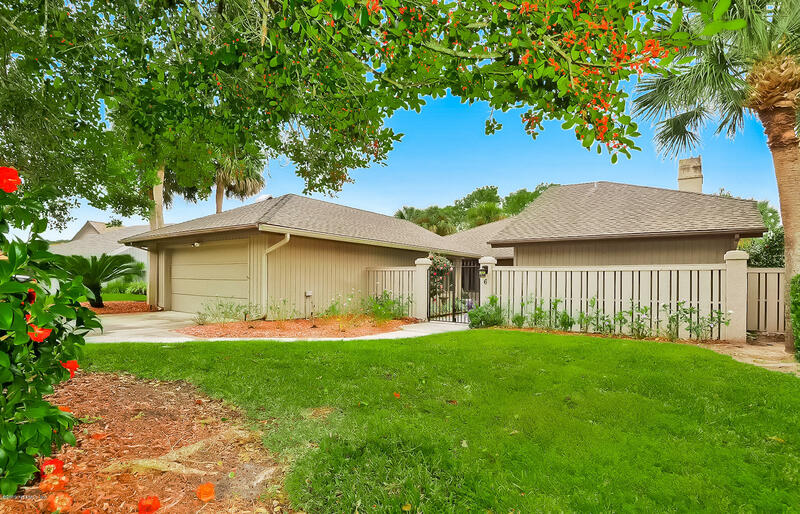 Lovely garden home located on Golf Course. 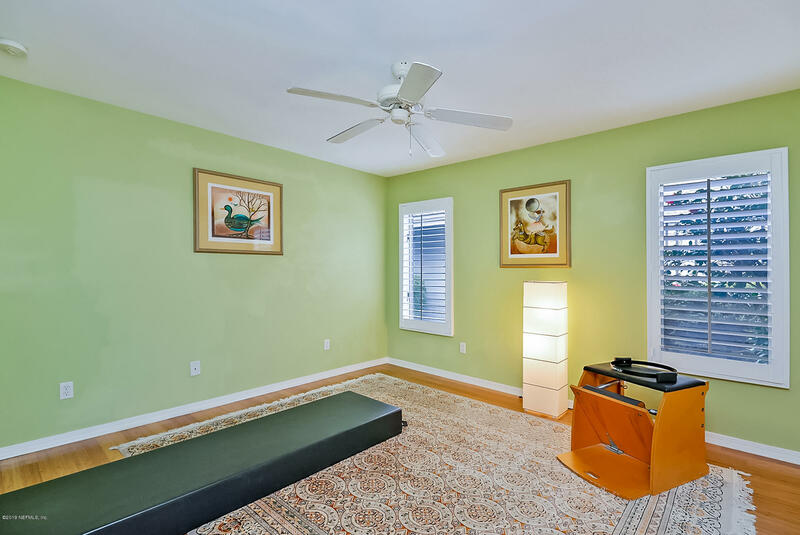 Updated in 2005 by Tom Trout. 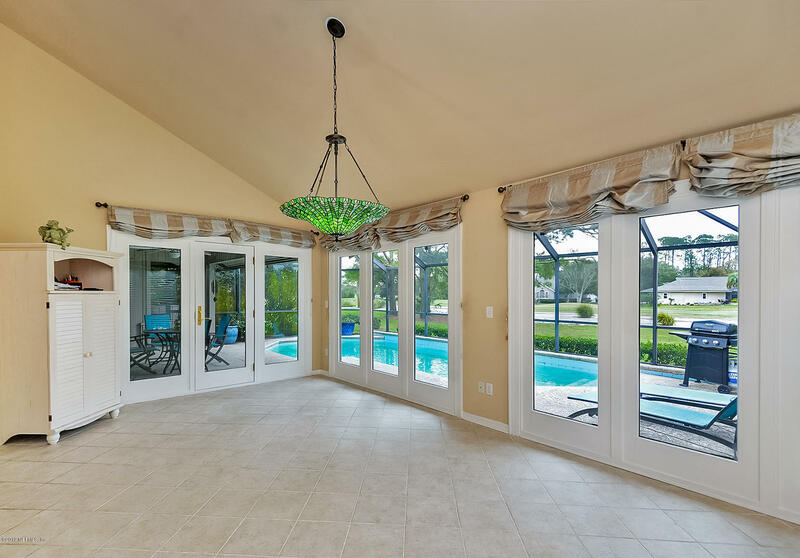 Leaded glass front door, screened in ground pool. 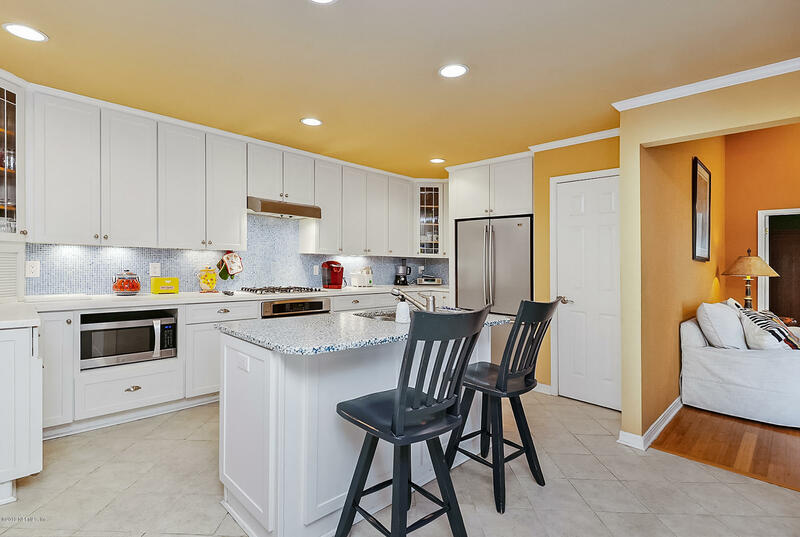 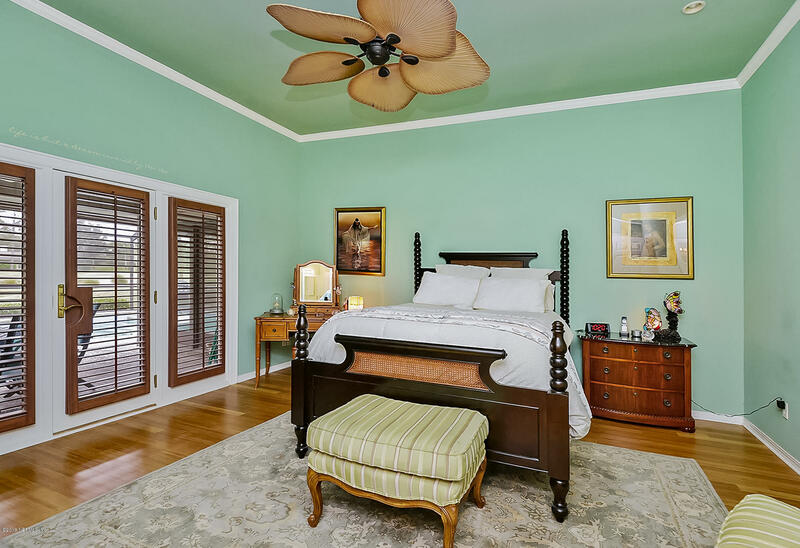 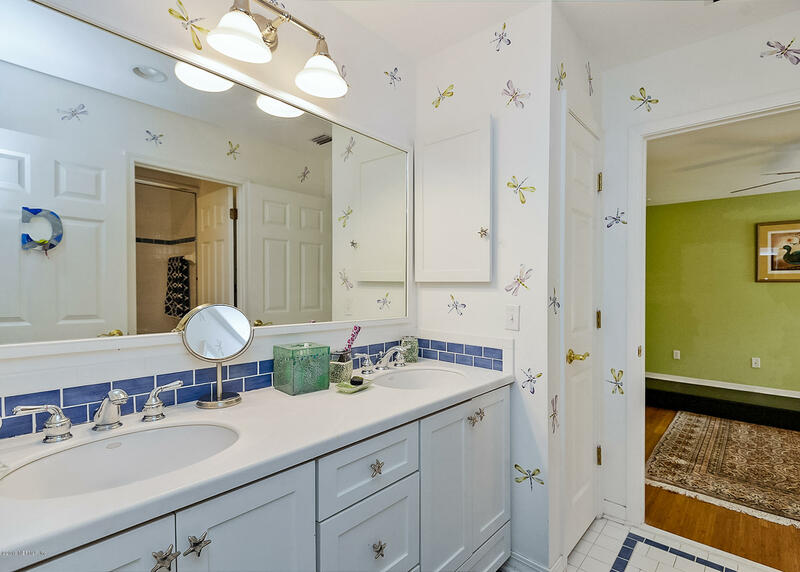 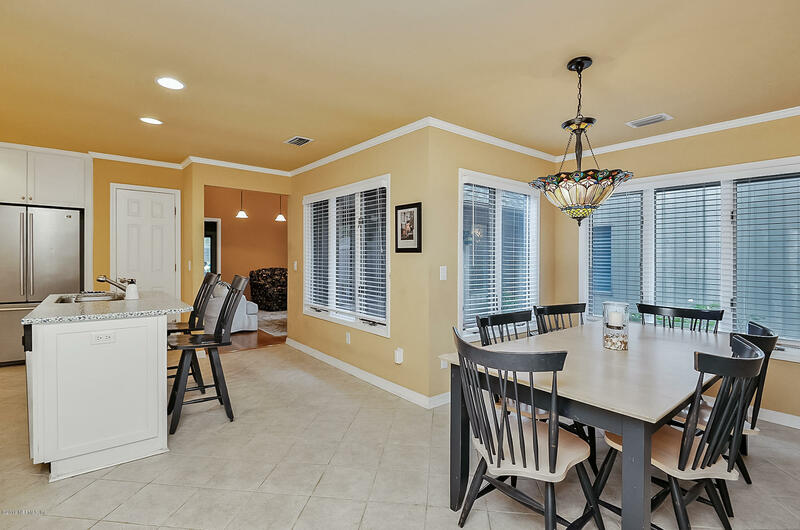 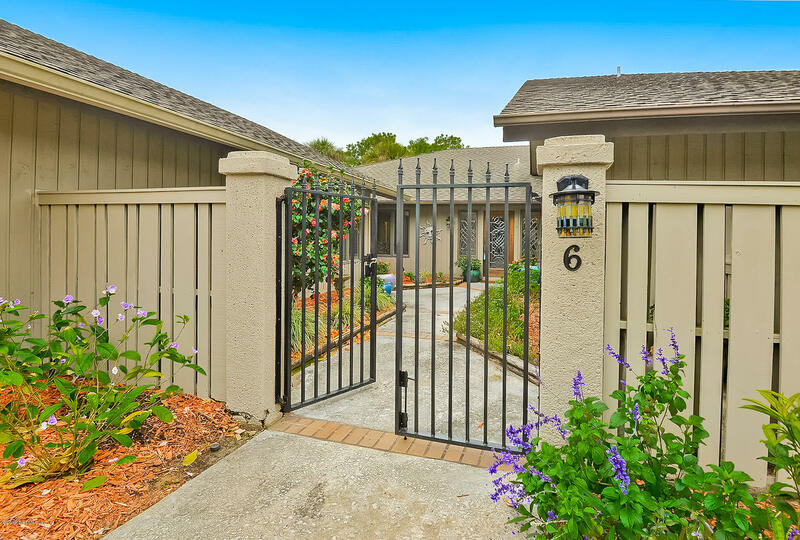 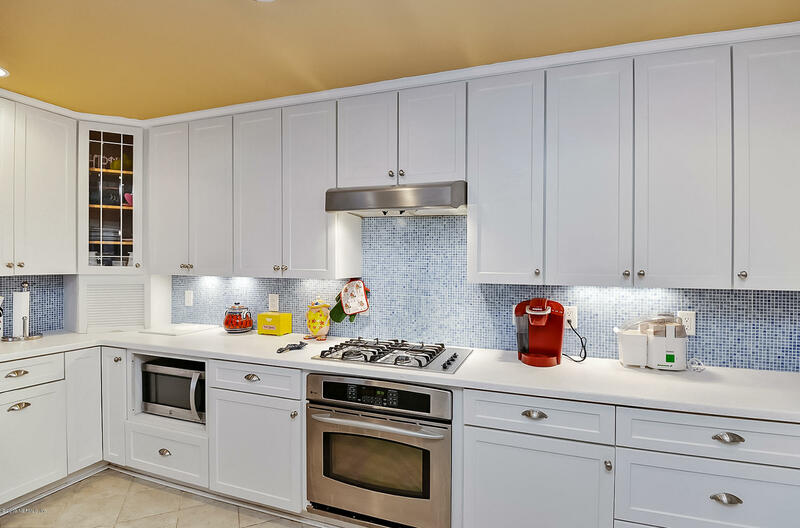 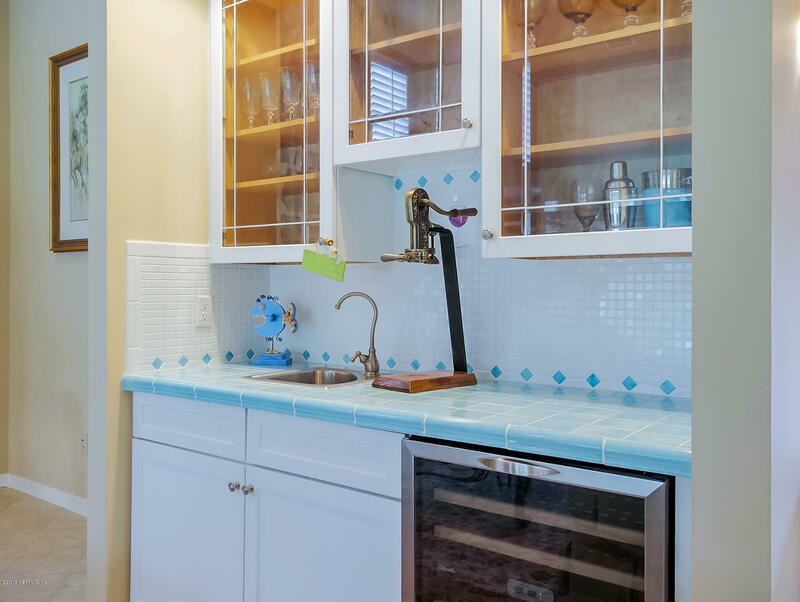 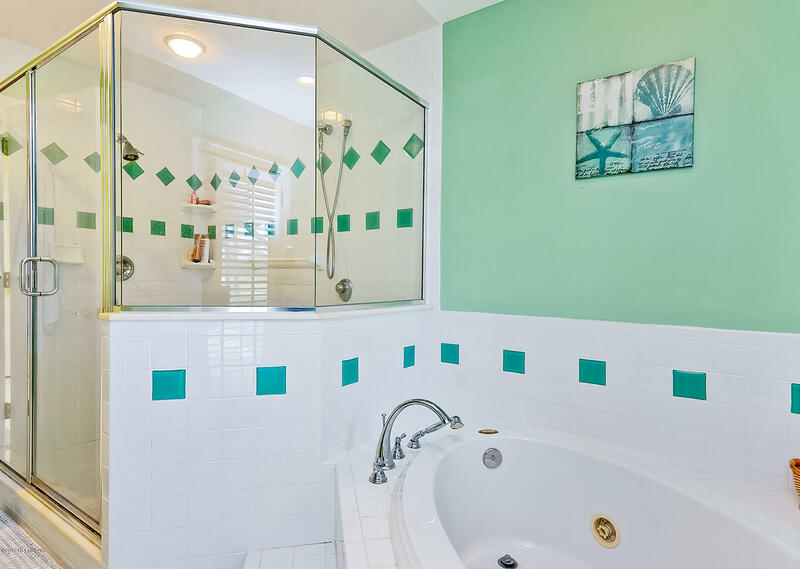 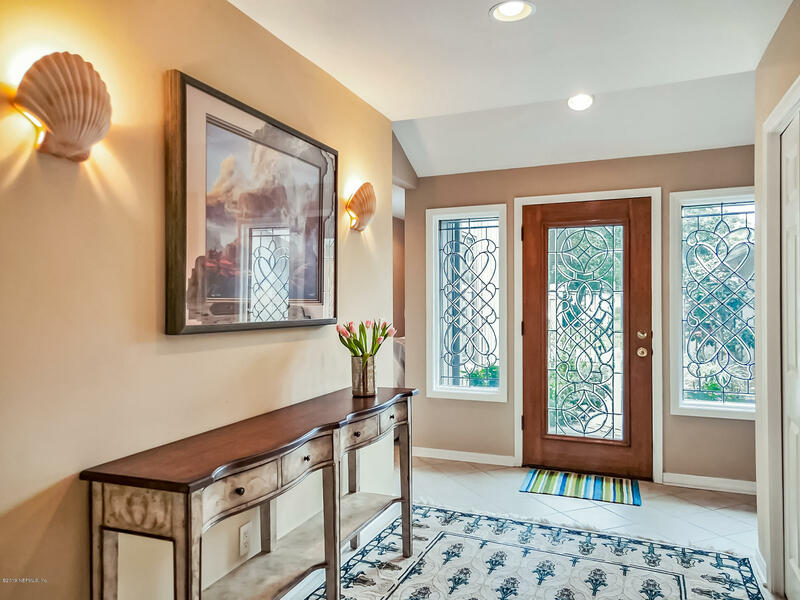 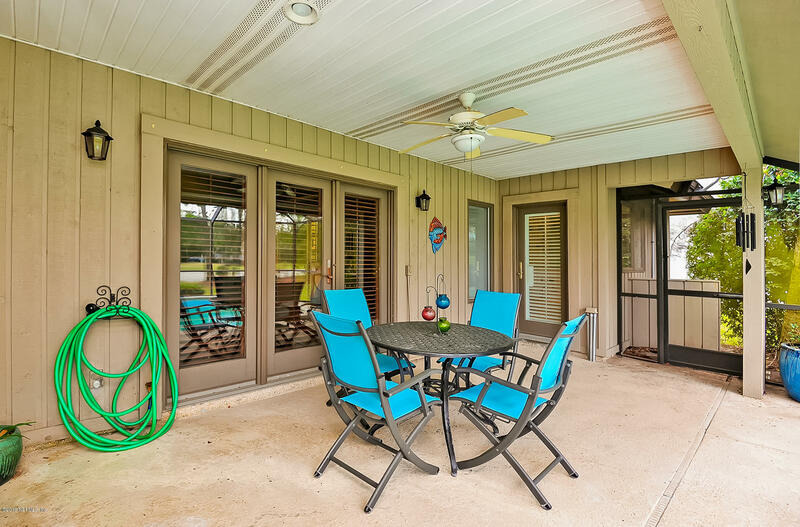 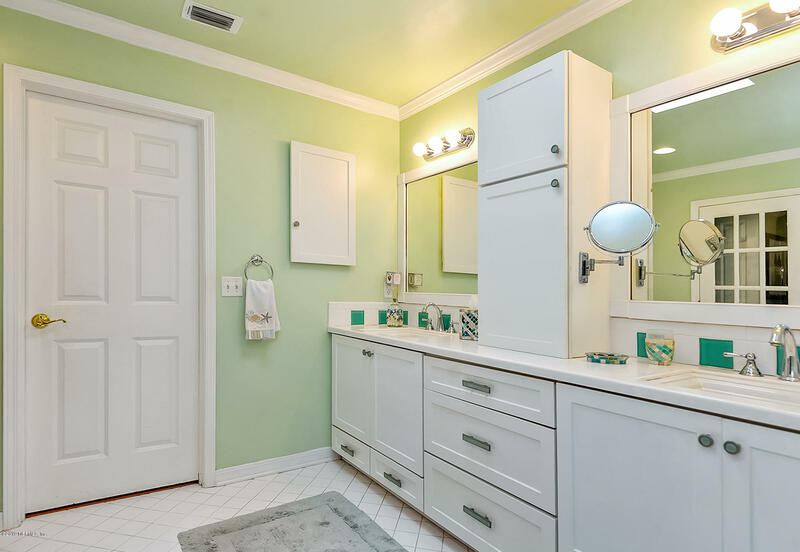 Large master bath with walk in closet.Bamboo wood floors and tile throughout the house.HOA fees as follows: Master Association $832 semi annually; Sub Association fee $372 quarterly and includes water for irrigation. 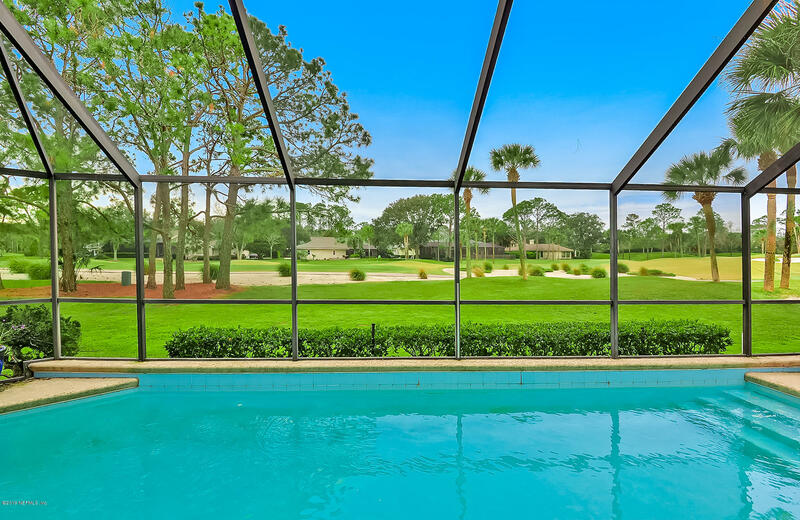 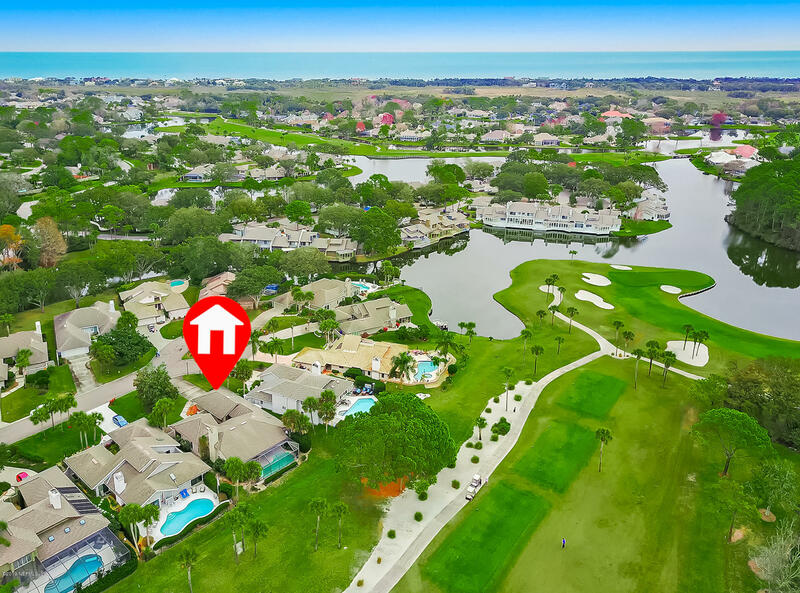 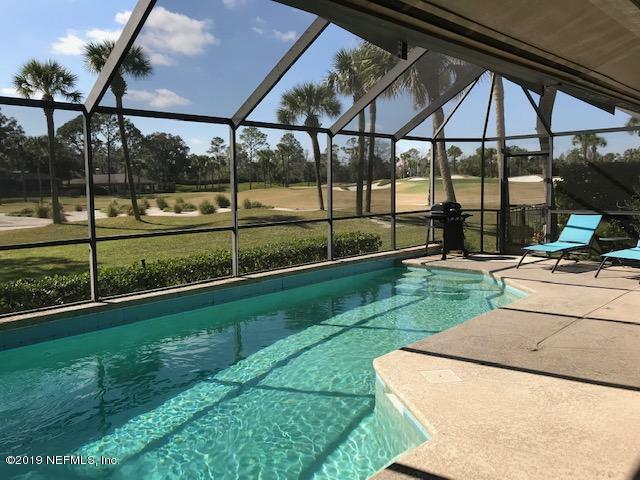 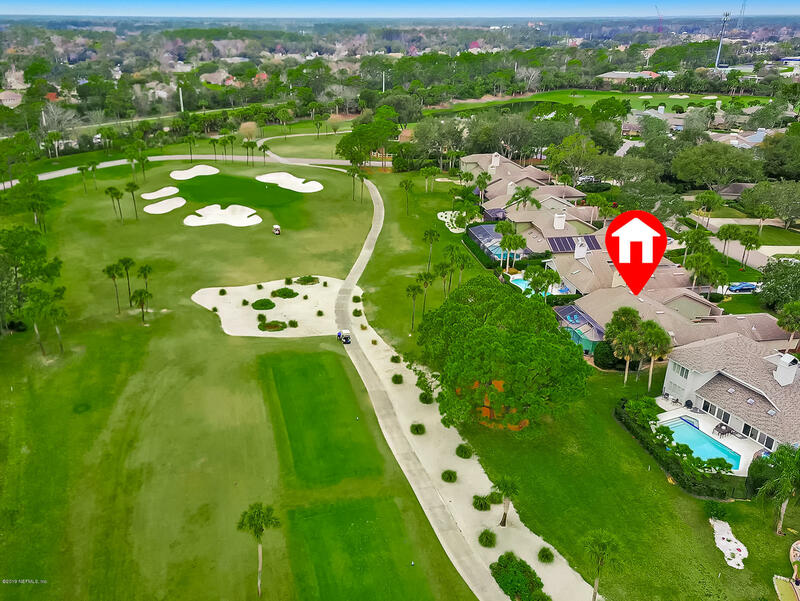 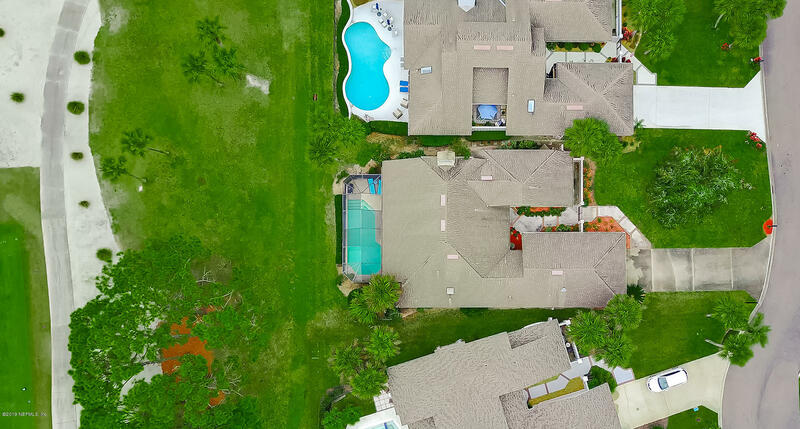 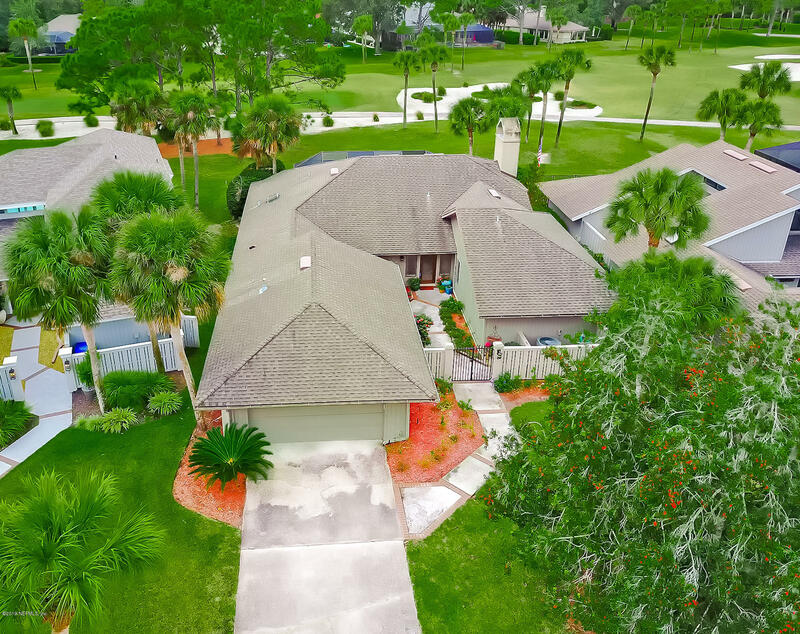 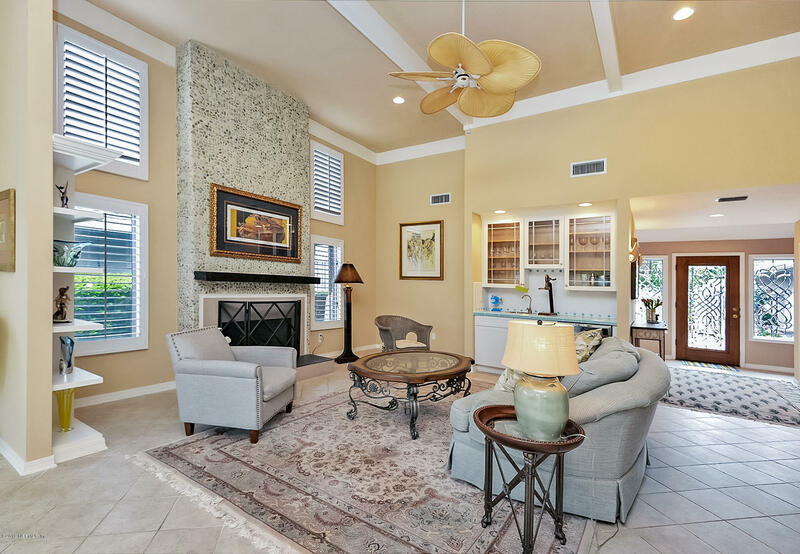 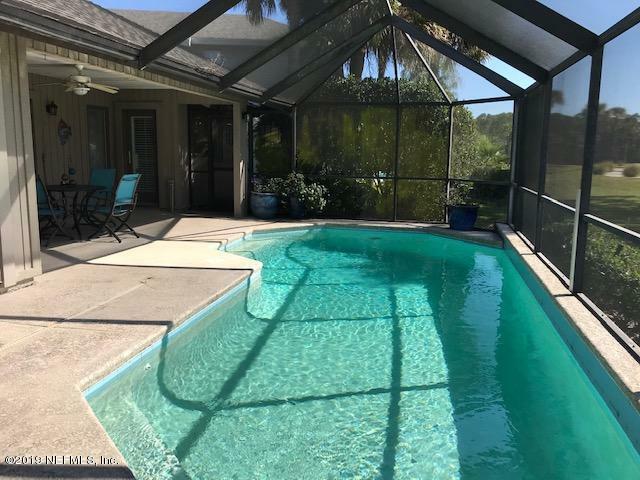 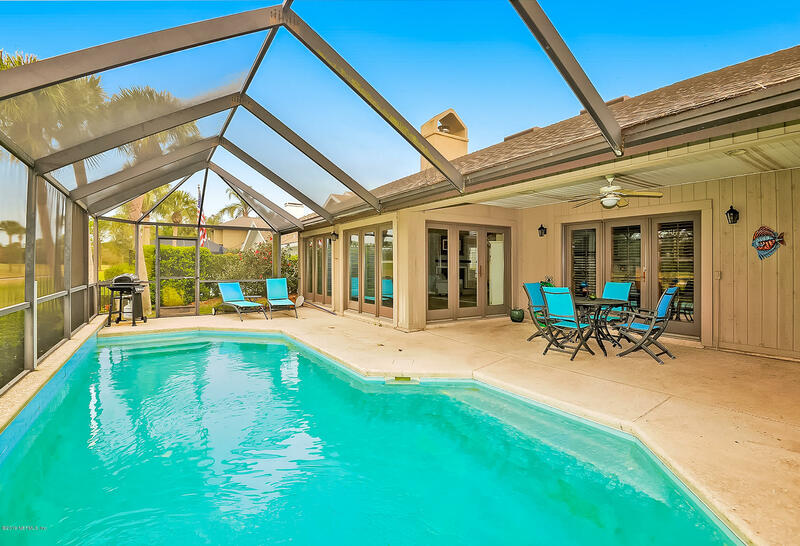 This property is priced as a short sale needs lender approval.Preferred Membership Initiation Fee pricing for the clubs of Gate Hospitality- Ponte Vedra Inn and Club, The Lodge & Club, Epping Forest or the River Club is available to the purchaser of this property (certain restrictions apply). 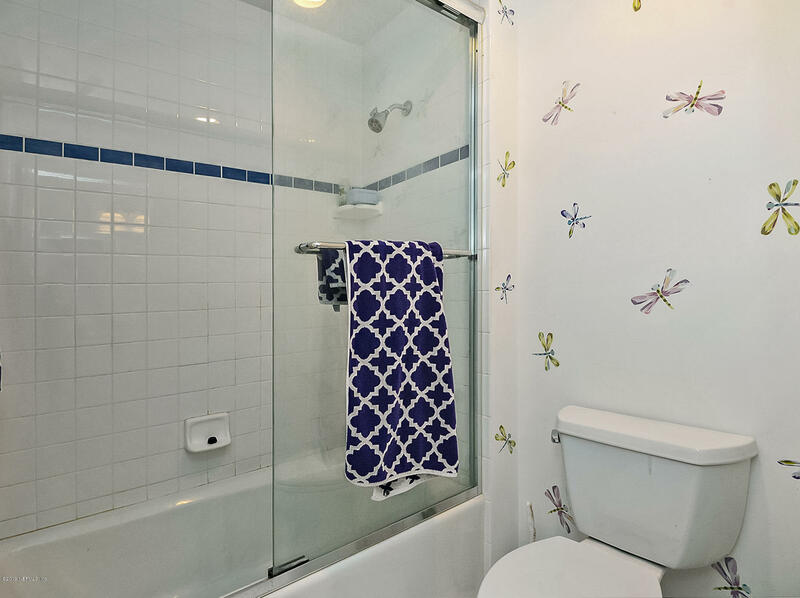 Property being sold ''as is'', No Seller paid repairs.